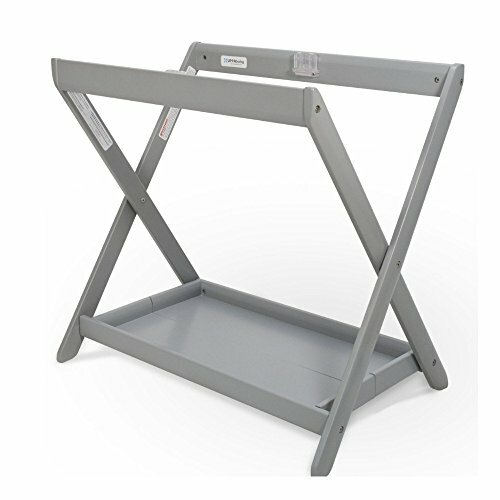 Compact fold and stand storage. Fits all UPPAbaby 2015 VISTA stroller bassinets and the 2015 Universal Bassinet (not included). Bassinet snaps in - just like stroller.